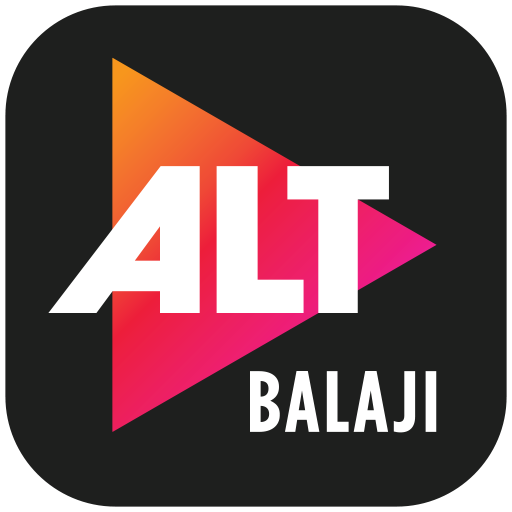 Home / Digital / Entertainment / Films / Subhash Kapoor signed by ALTBalaji for its next #ALTBalajiOriginal! 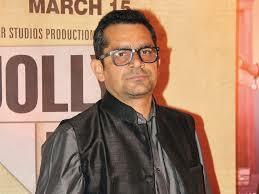 Subhash Kapoor signed by ALTBalaji for its next #ALTBalajiOriginal! Since its launch in April, ALTBalaji has more than 15 million mobile downloads. The ad free, subscription-based platform is available in over 90 countries and offers original content in various Indian regional languages, making it India’s largest repository for original and exclusive digital content. ALTBalaji has made some big announcements in the last few weeks. Recently, the digital platform announced its association with the highly acclaimed writer-director Habib Faisal and now ALTBalaji has signed up ace filmmaker Subhash Kapoor for its next #ALTBalajiOriginal based on the infamous 1959 Nanavati Case – making yet another big announcement in just one week! 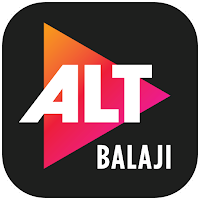 Subhash Kapoor who is known for directing satirical hits like Phas Gaye Re Obama, Jolly LLB and Jolly LLB 2 to name a few would be making his digital debut with ALTBalaji. The show is in its pre-production stage and the cast is yet to be finalized.